Our Lord pours His mercy and blessings upon each of us. We have received “without cost”. 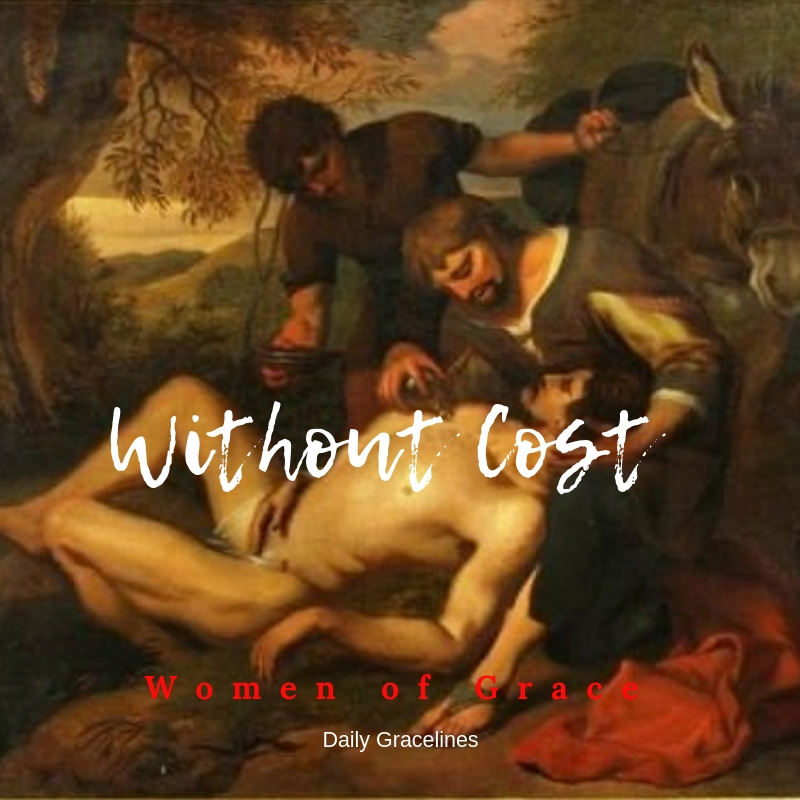 Do you give “without cost”? Do you do things for others without telling others? Do you refrain from saying something sometimes when it’s best to be silent? Sts. Cosmas and Damian, pray for us!